Built in the 15th century, extended two times, survivor of firestorms and city wall demolitions, forgotten for almost a century, finally, the Fireman’s Tower of Kolozsvár/Cluj-Napoca re-enters the city life, turning into a cultural and tourist center. 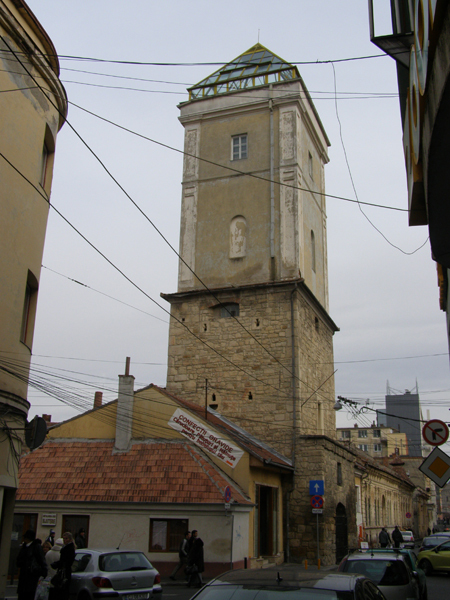 According to local historian Lajos Asztalos, the Fireman’s Tower – located in Szappany/Tipografiei street of Kolozsvár, only a few meters away from Malomárok/Canalul Morilor – was built at the end of the 15th century as part of the city defense system. The building was called the Weavers’ Tower, because it was protected and maintained by the weaver guild. The tower was extended in 1574 and in 1583 a fire-watcher guard have been placed in it. The building itself was converted into a fire-watch tower only in the second half of the 19th century,another floor was added and at the top of the tower a bell cabin was set up for fire alarms. 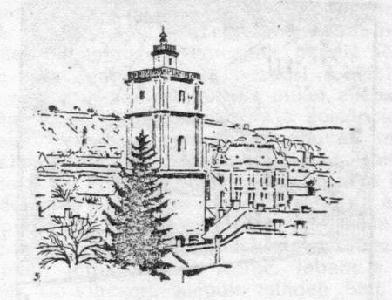 The tower’s name was changed into the Fireman’s Tower in 1873. The building served as a watchtower until the 1930s, but as the city expanded and the telephone service developed it lost its purpose. In the 1980s the tower was restored, it received a glass roof and was turned into a planetarium and astronomy museum, but it was never opened. In 1997 the tower, under the care of the National Federation of Firefighters, was transformed into a Museum of Firefighters. The museum was closed in 2010 and in 2011 the administration of the tower was took over by the City Hall of Kolozsvár. The tower survived three firestorms, in 1653, 1679 and 1798, the city wall demolitions in the 1800s, but couldn’t survive to be without a purpose: nowadays the century old tower is in ruins. 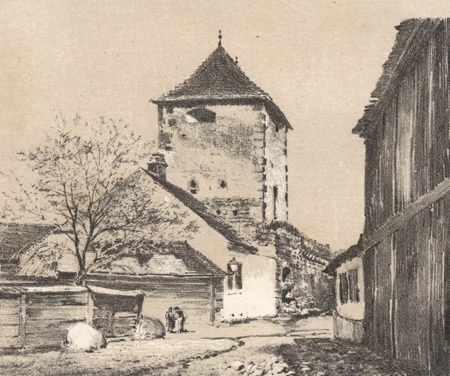 To its restoration The City Hall of Kolozsvár and the Transylvanian Branch of Romanian Order of Architects announced a competition for its restoration, won by architect Vlad Sebastian Rusu. According to Mr. Rusu’s plan, the tower will be transformed into a cultural and touristic center. The restoration has already begun, the RON 10,2 million (EUR 2.1 mln) investment covers the rehabilitation and remodeling of the tower. According to the plan the towers foundation and its walls will be reinforced, the medieval parts rehabilitated and it will be complemented with modern elements, such as an elevator, insulated windows and modern illumination for the exhibitions. After the restoration the first level of the tower will serve as tourist center, the intermediate levels will be transformed into cultural spaces for exhibitions, concerts and book launches. 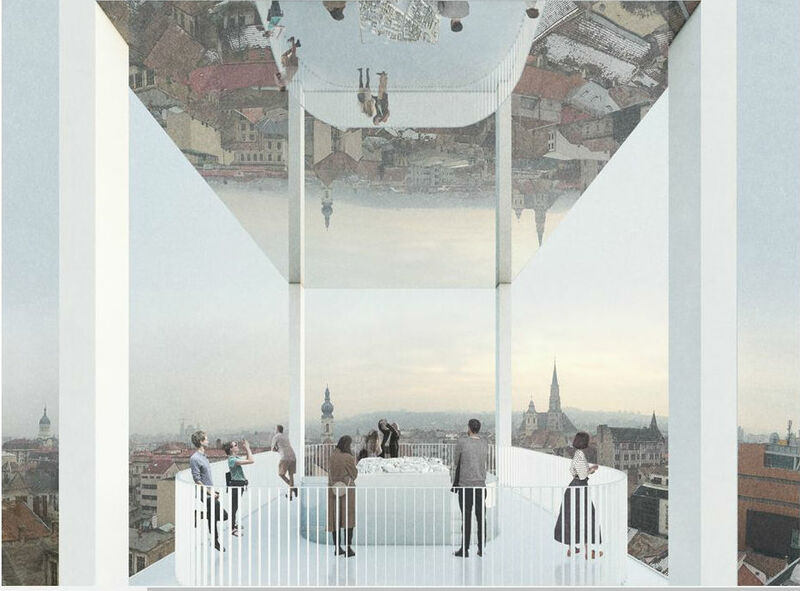 The glass roof will be removed, and the tower will get two more levels: one level with glass walls, which will also serve as cultural space, and on the top of the tower an open lookout point will be placed with a mirror roof, offering a great view of the whole city center. According to the city managements the tower will be finished this year.